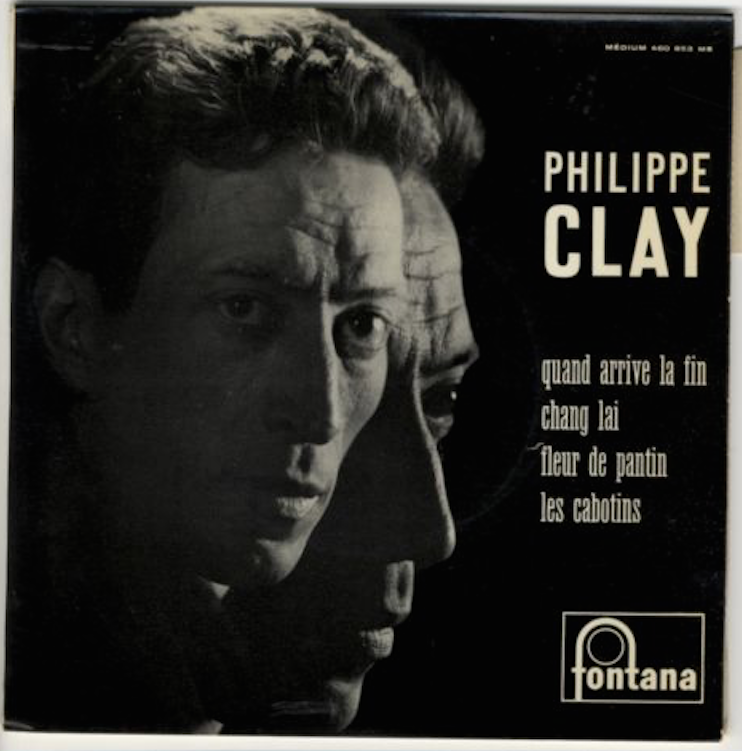 Here is one of Philippe Clay's great successes, La java de Varenne. 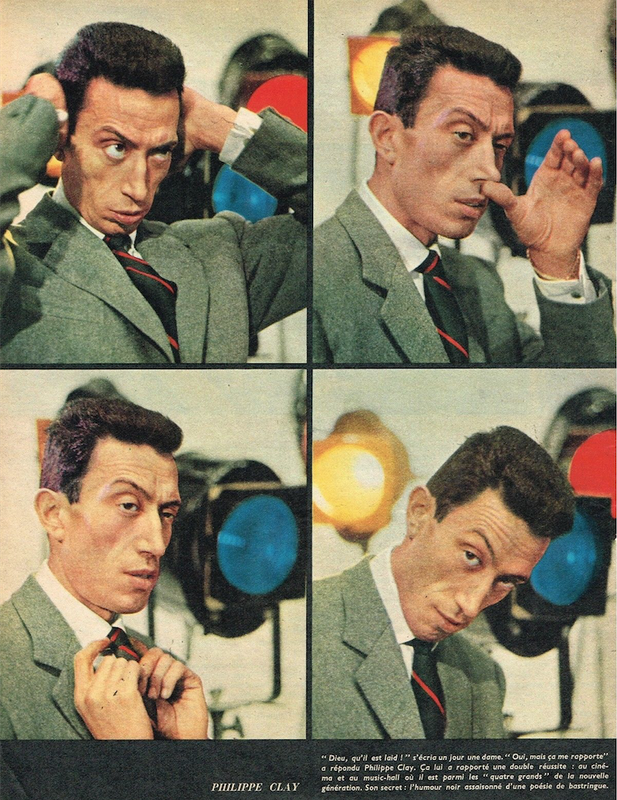 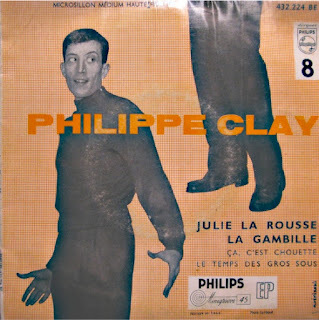 Philippe Clay (1927 – 2007), born Philippe Mathevet, was a French mime artist, singer and actor. 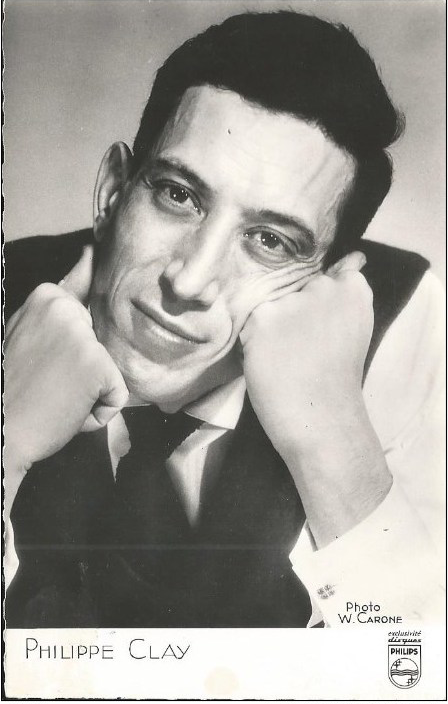 He was known for his tall and slim silhouette (he was 1.92 m tall) and for his interpretations of songs by Charles Aznavour, Claude Nougaro, Jean-Roger Caussimon, Boris Vian, Serge Gainsbourg, Léo Ferré, etc. He interpreted “La Complainte des apaches” for the TV series Les Brigades du Tigre, written by Henri Djian and composed by Claude Bolling. As an actor, he appeared in many movies (Bell, Book and Candle) and television films. 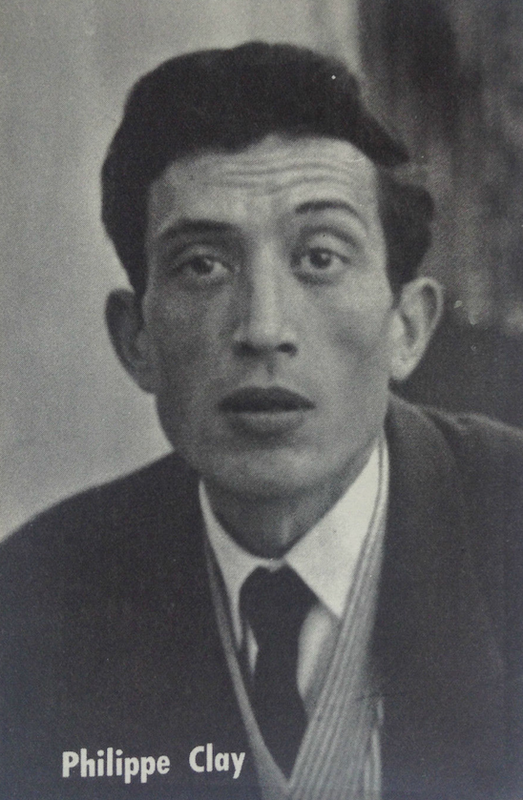 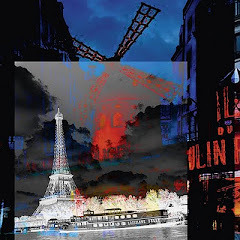 One of his famous roles is in the Jean Renoir film, French Cancan, where he played Casimir le Serpentin (a character inspired by Valentin le désossé). 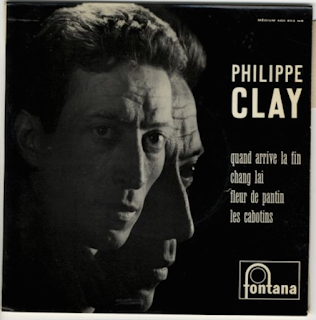 Philippe Clay died of a heart attack in December of 2007. 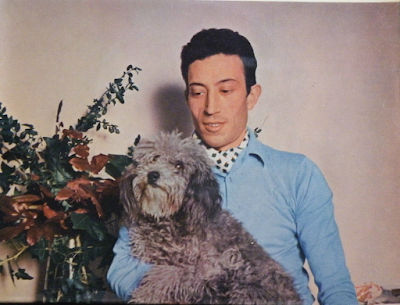 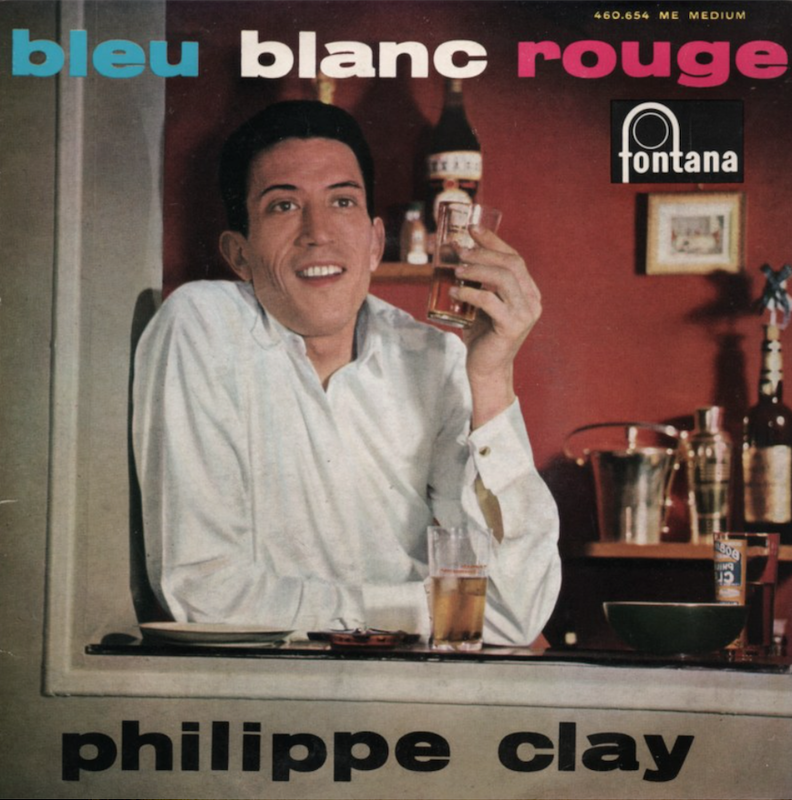 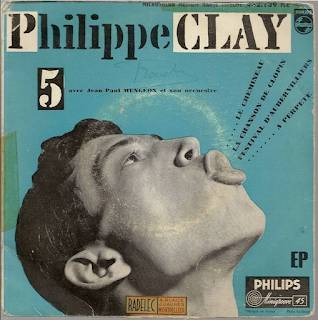 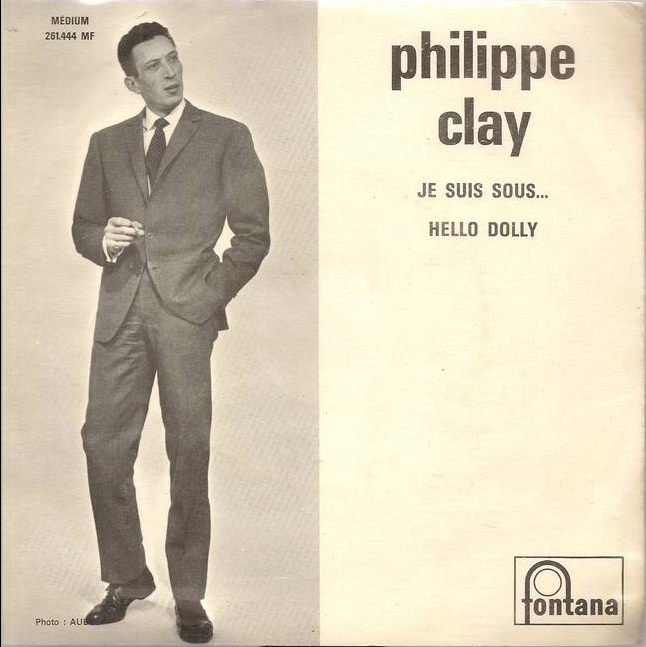 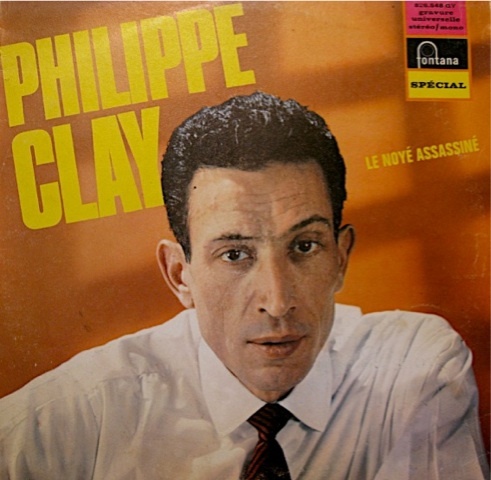 Philippe Clay belonged to the very exclusive world of actors-singers of great talent, such as Serge Reggiani, Mouloudji or Yves Montand. 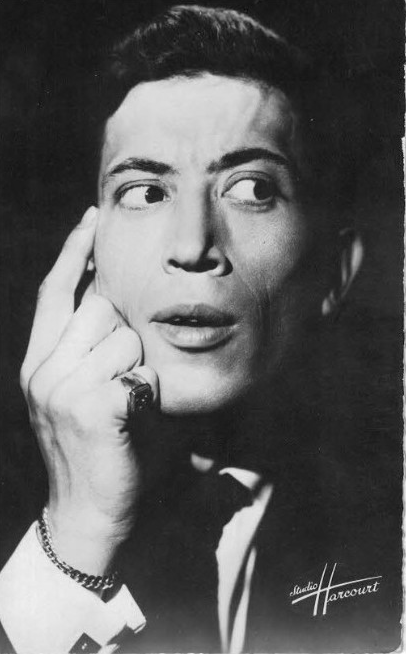 His sharp face, his spindly look, his way of striding across the stage, his cheeky and powerful voice and his sense of comedy made him an outstanding performer.